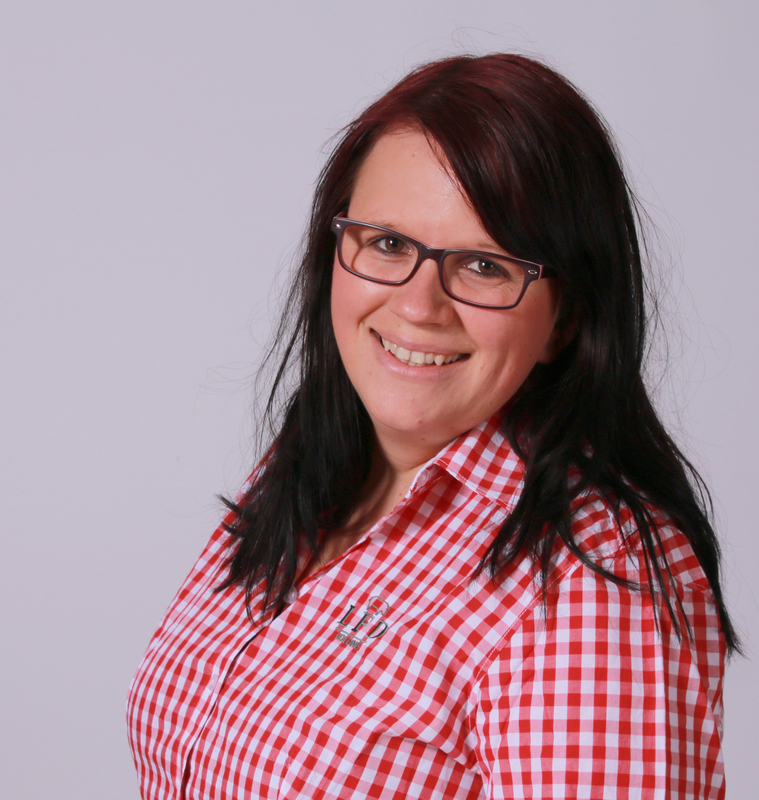 My name is Kerstin Schmidt, I’m 32 years old and a trained restaurant specialist. I moved from the city to the country into my own house. Through acquaintances, I learned that LFD also hires lateral entrants. As my parents have already been working in animal care, this aroused my interest and I applied for a job at LFD. 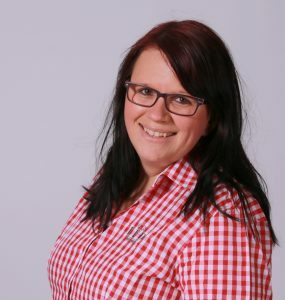 After my recruitment, I initially worked at the stable facility in Gladau, where I received a warm welcome and was introduced to many work areas in the stable. A few years ago, I had the opportunity to join the office work as part of a parental leave period. What exactly is your job at LFD Holding? My field of expertise today is export. I supervise the export of the animals to other European countries and stay in close contact with the veterinary authorities. In addition, I support my colleagues in sales and logistics. How do you feel about the working atmosphere at LFD? The working atmosphere is also great in the office, because here I was also welcomed with open arms.